Let us convert those old cinefilm reels, VHS tapes and home video to DVD, Blu-Ray or shiny new digital files. I bet a good deal of people have boxes in their lofts or attics full of old VHS tapes or Betamax tapes or even cine film, degrading and gathering dust. Those tapes and films are bound to be full of wonderful memories from days gone; the kids growing up, pets that have passed on; and perhaps family members no longer with us. If your struggling to find a way to watch them again, then we have a solution. Our professional service is simple and also bespoke. Our business can convert those old VHS tapes or Betamax tapes to a digital format that works with your modern devices. We utilise a simple transfer process which converts your VHS tapes to DVD. We can also convert all other major formats, such as Mini DV, Super 8 and cine film. I imagine, like most people, you have hours and hours of video footage. It probably spans a number of years. Well, it gets better. We also offer an home video editing service. Our business can handle your video to DVD transfer (plus other formats), and then edit the footage into a watchable film. We thought we were at the peak of technology when we were using our camcorders, and could never imagine a day when they became obsolete. I remember quite clearly thinking at the peak of camcorder usage, that my shiny new camera was the bees knees and the formats would be around forever. I didn’t even consider the fact that tape can degrade and fail. Sound familiar? When you think of all the devices we use today, smartphones especially, and how easy it is to take it out of your pocket and start filming or taking photos. The digital format that we film in today is technology at its most transferable. Before that, using tapes, uploading to your computer from tapes in real time – that was a long process. Hands up how many of you still have a VHS video player? Obviously we do 🙂 Or what about cinefilm? We even offer a cinefilm to DVD or USB transfer service too. There’s no format we can’t handle. Using a video to DVD transfer service like ours, is going to make this process really easy for you. It’s probably something that you’ve been meaning to do for ages too. We offer a really user friendly service, and we really value the memories that we can bring back to life for you. We take good care of your old VHS or Betamax tapes, or many other formats (super 8, mini dv, cinefilm etc) and do our very best to help you experience those memories again. Over 8 years experience in curating, digitising and editing for the BBC. 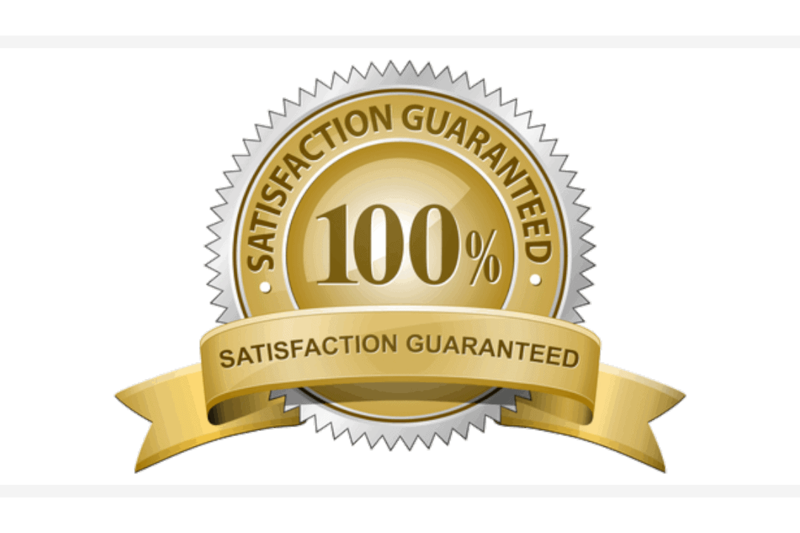 If you are not happy with your service we will give you your money back. 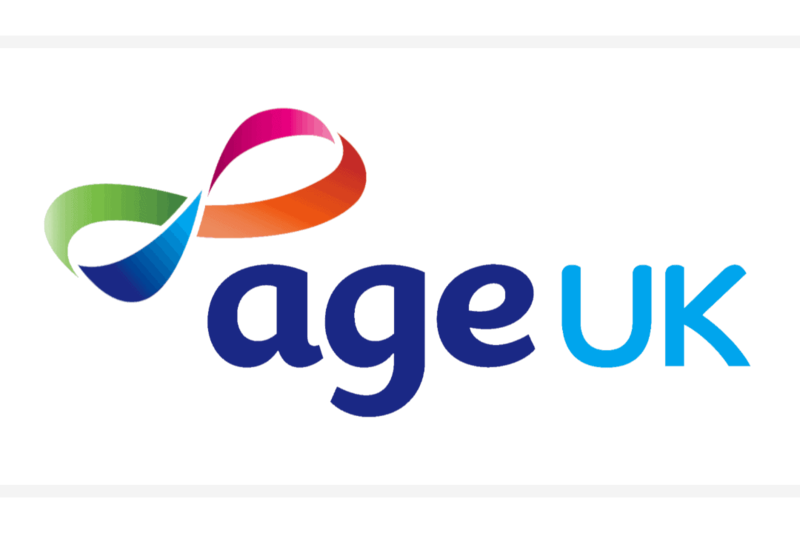 10% of all proceeds are donated to AgeUK. Drop us a line and tell us what you have and how many. Make sure to let us know what you want them converting into. Send over your tapes, films or photos to us or feel free to drop them off in person. We even offer a collection service within London. When we are done we will send everything back to you including your original VHS tapes or cinefilm. We can convert almost anything to anything. View our full video conversion pricing to find out just what we can do. Upto 25% discount for bulk orders! Contact us for a quote. Time from when we receive your tapes/film to delivery is usually 12 working days. Do I get the original tapes/film back? Absolutely! Everything will be returned to you via registered post. I have lots of tapes. Do you offer a discount? We sure can! Get in touch to let us know how many tapes you have and in what format and we will get back to you with a quote. Do you fix damaged or mouldy tape? Yes! Cleaning and fixing are both available. It isn’t always possible with film and tape, but where we can fix it the price with vary depending on the damage and condition. Contact us for a free quote. Do you restore damaged photographs? Yes we do! The price will vary depending on the amount of work needed. Contact us for a free quote.